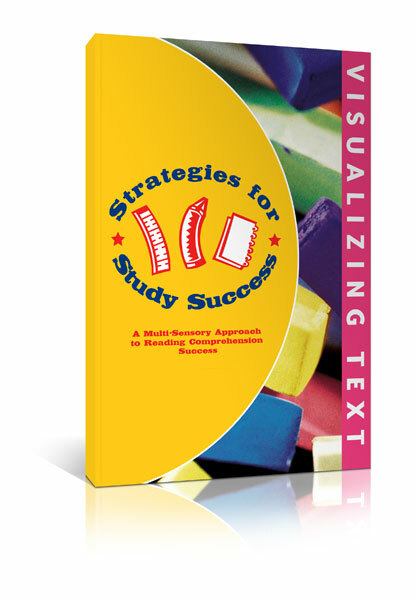 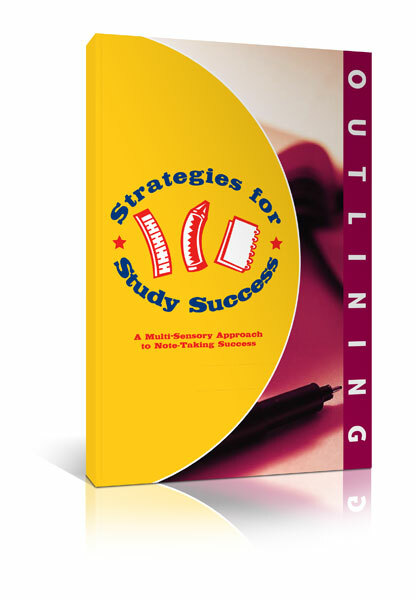 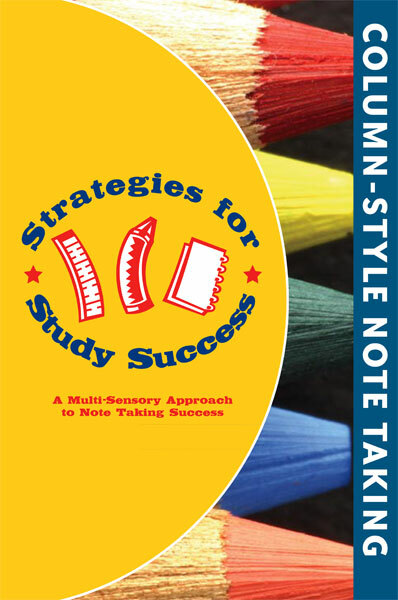 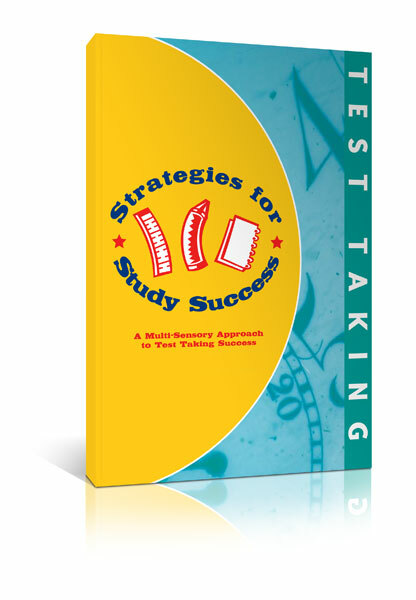 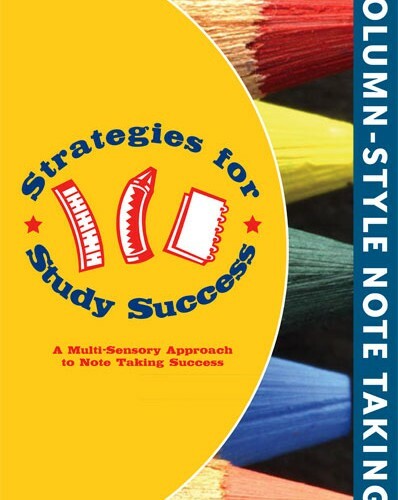 The Strategies for Study Success three-part note taking series is designed to build independent note taking strategies. 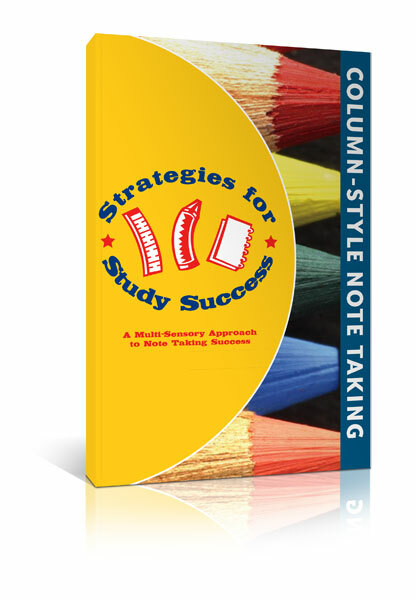 Strategies for Study Success, Column-Style Note taking, teaches students how to create column-style diagrams for in-class and independent note taking. 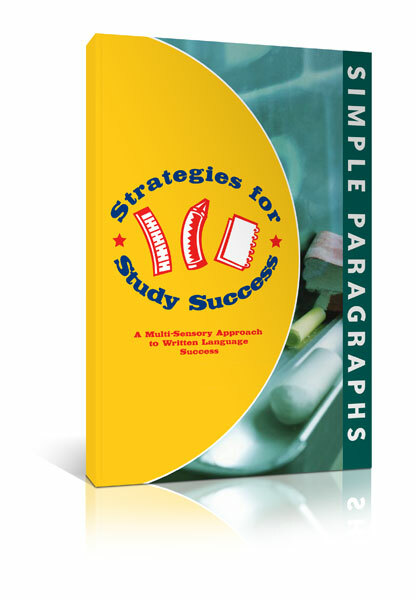 Students are taught to identify and highlight the topic, main ideas, and important details of various passages and to transfer that information into a column-style note taking diagram.